Our new loyalty cards are out now! 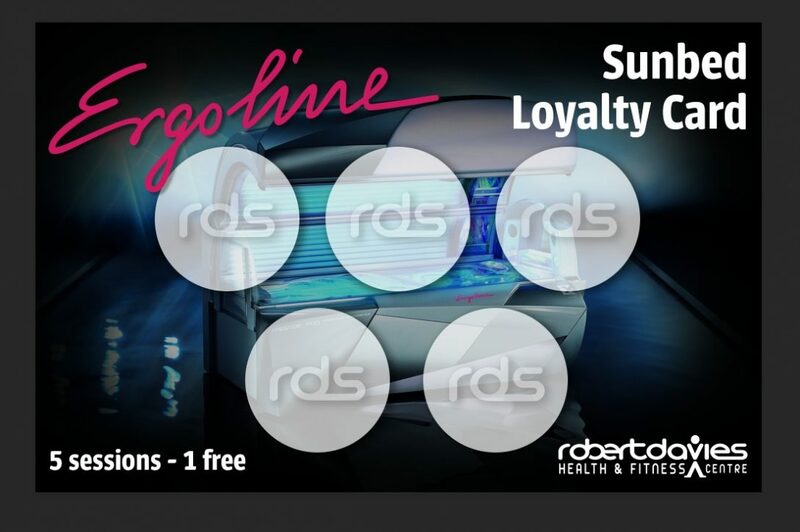 Pay for 5 sunbed sessions and get the 6th free. Our Ergoline machines are growing in popularity and are being used frequently ready for the summer! For more information call 01554 754 222 or visit reception.